In days gone by, anything other than a gold engagement ring would be considered very exotic. Nowadays with the increase in popularity of other metals in jewellery, this is no longer the case. 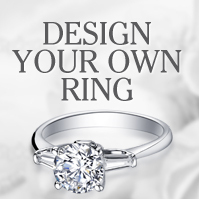 Platinum has been a popular choice for decades now, as platinum engagement rings can become timeless classics. The properties of gold that make it so ideal for use in jewellery are the same properties which mean that it doesn’t have the longevity of other metals – namely that it tarnishes and is prone to scratches. Platinum, on the other hand, is a metal which will not tarnish and exhibits very little material loss over the years. 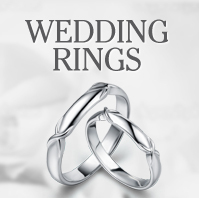 Platinum engagement rings are therefore perfect for something which is designed to last a lifetime and beyond. These benefits also include protection, as the prong on a platinum engagement ring will last longer and therefore protect the gem of the ring better than a gold equivalent. 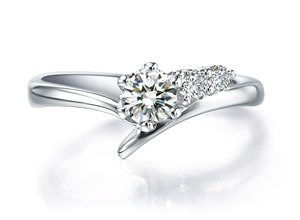 So what do you need to know when looking for platinum engagement rings? In truth, not much apart from a design you like. Platinum used for jewellery is a much higher purity than even the highest quality wearable gold jewellery, and is therefore hypoallergenic. On top of this, because of its pure white lustre, it is compatible with almost every gem you can think of. You don’t need to worry that it won’t match the jewel you choose for the ring. 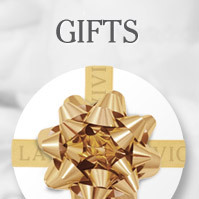 La Vivion are a premium supplier of platinum engagement rings and stock a wide range of varieties to suit all styles. Contact us directly for more information.